Who said camping is only for summer? 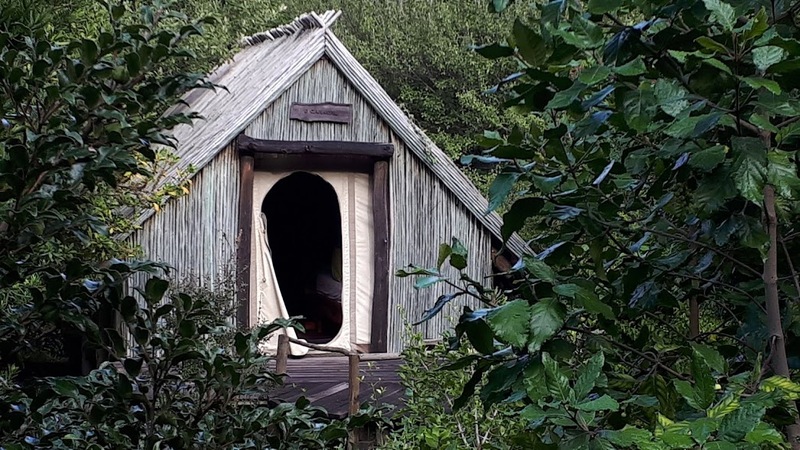 The Cape Peninsula offers three unique Eco Friendly tented camps sleeping 12 persons in beautiful locations just 45 minutes from Cape Town. Indoor fireplace and warm bedding included! 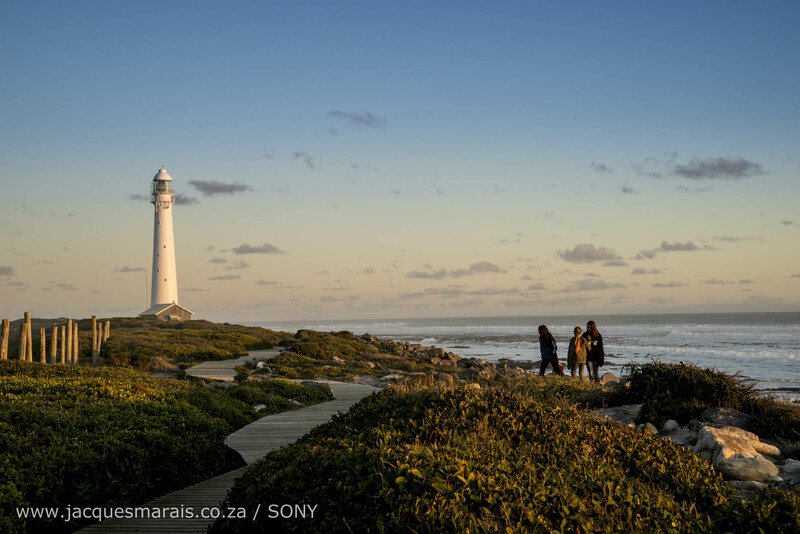 Smitswinkel is situated just 300 m from the entrance to Cape Point and 800 m from Smitswinkel Bay. 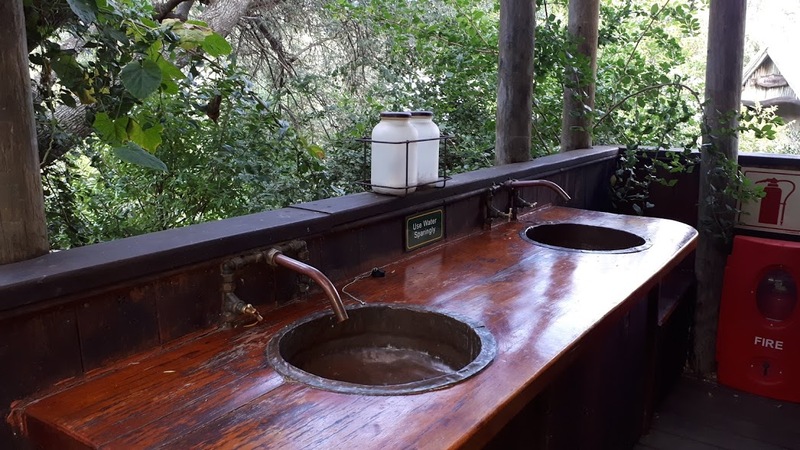 Orangekloof near Hout Bay is nestled within the ancient Afromontane Forest renowned for its rare Disas. 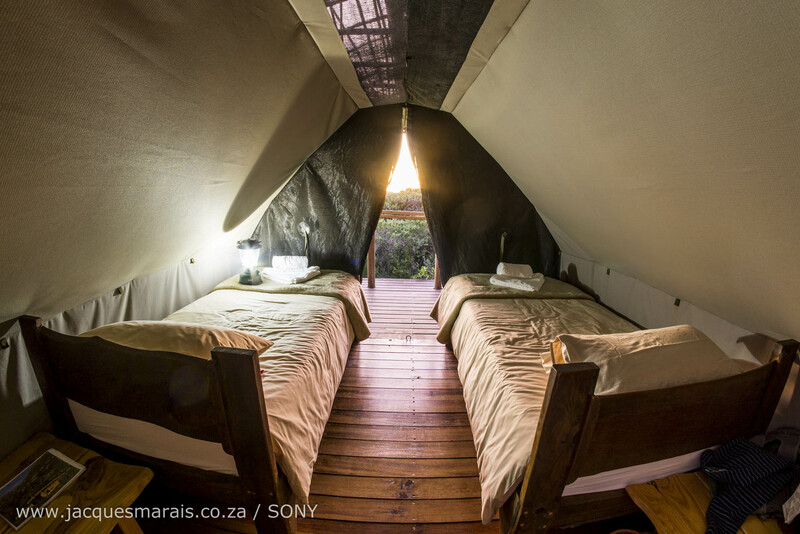 Each camp can accommodate a maximum of 12 guests in 2 sleeper (One 4-sleeper tent at Orangekloof). The “tents” are permanent structures, with canvas interiors . They are luxurious with thick mattresses in two or four-bed structures, constructed from alien vegetation harvested from within the park. Bathrooms are communal except at Smitswinkel which offers en-suite bathrooms. All Camps have hot water. 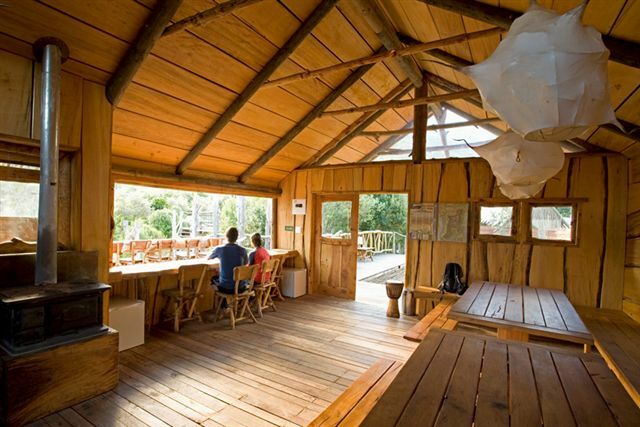 All camps offer fully equipped self-catering communal kitchens and dining areas. Smitswinkel offers small kitchenette in each individual tent. All camps offer indoor fireplaces! 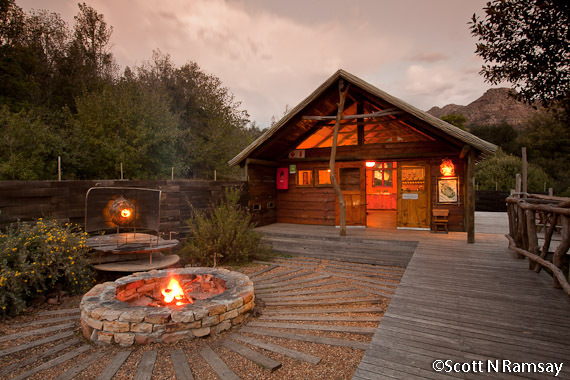 Each camp has indoor fireplaces as well as an open outdoor braai and boma area to enjoy the crisp winter evenings under a myriad of stars. 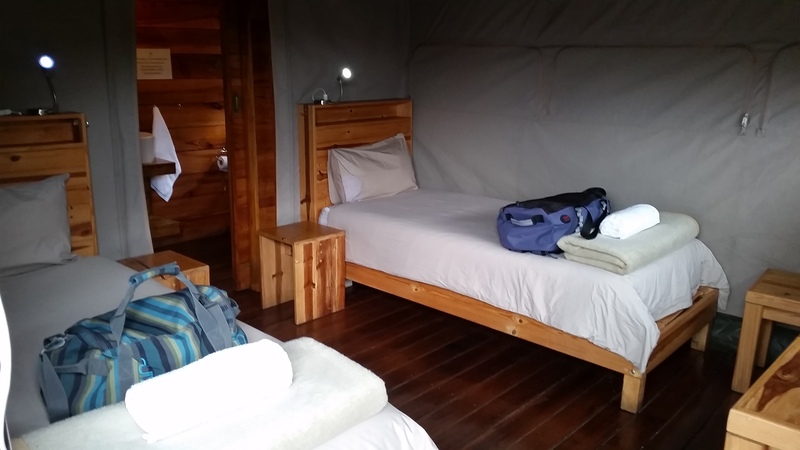 All camps are easily accessible with parking behind closed gates which are locked by the Camp Manager at 17h00.